Move-in ready townhome in popular Breckenridge. End unit with an attached garage. Gorgeous remodeled kitchen. Relax in front of the fireplace or on the deck. 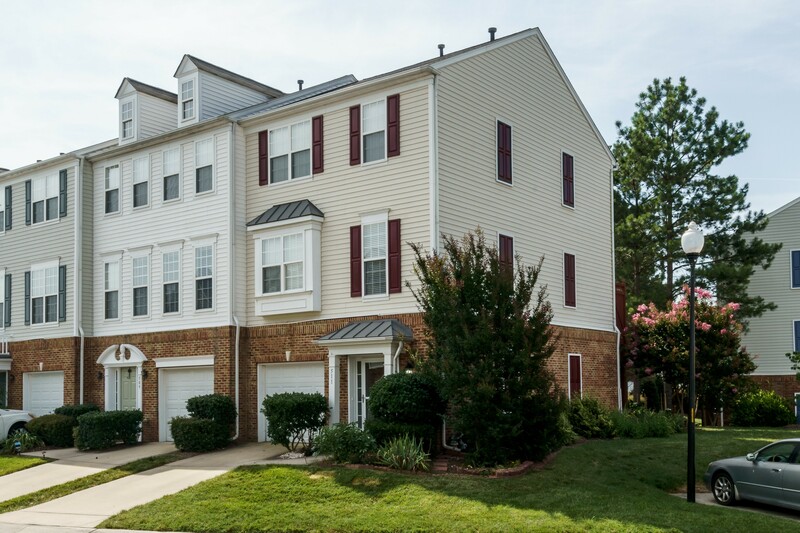 Enjoy 2 master suites w/2 full baths + 2 half baths. Lower level office plus mudroom. New carpet & updated paint. Great location near RTP/RDU. Pool, tennis, trails & playground! See http://www.tourfactory.com/idxr2003194 for a tour of this home. This entry was posted in Real estate and tagged harper tate homes, Real estate. Bookmark the permalink.